In the midst of the cold fall weather, a little ray of sunshine popped into the studio today! 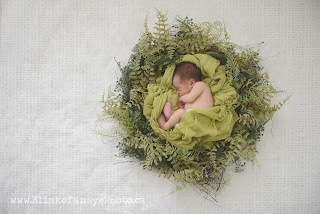 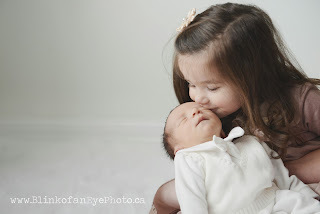 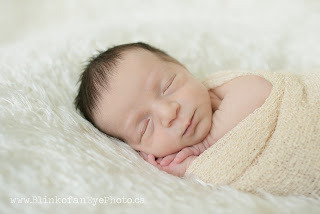 Meet sweet little Mr. S. I photographed his big sister when she was just a wee-one as well. 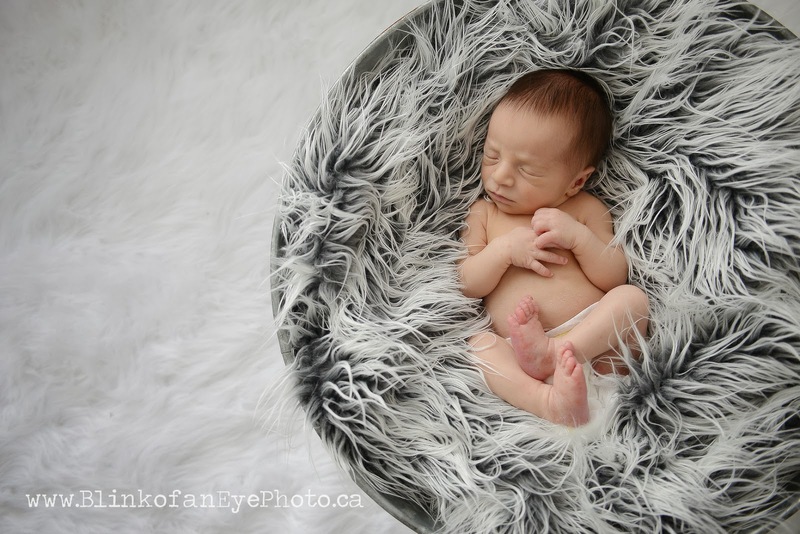 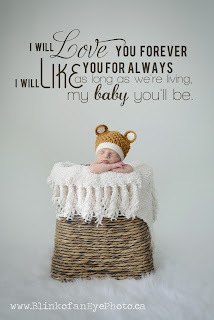 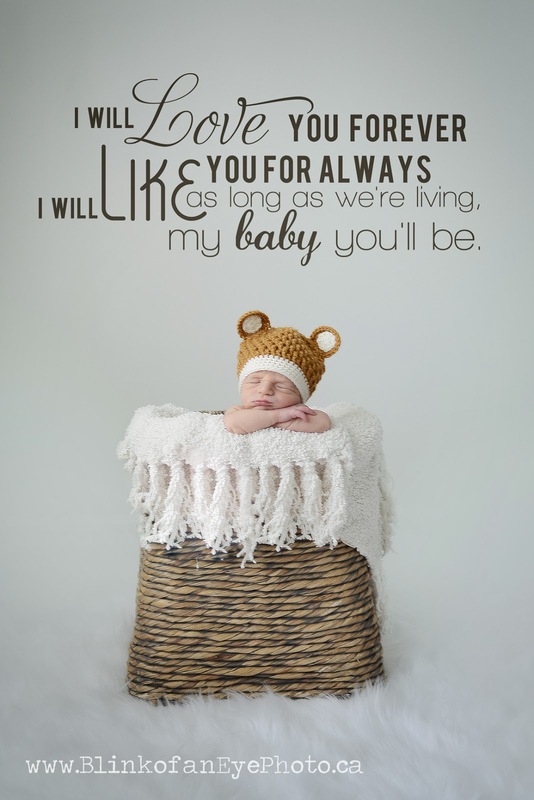 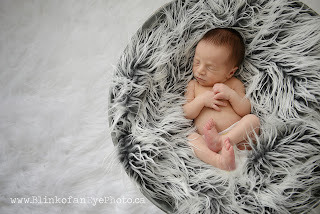 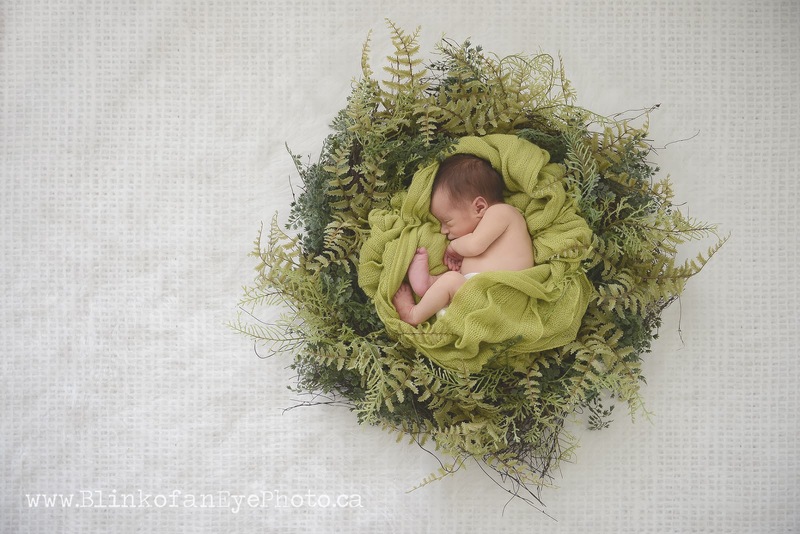 This little man was super snuggly and once we got him good and sleepy he was an absolute dream to photograph as well!